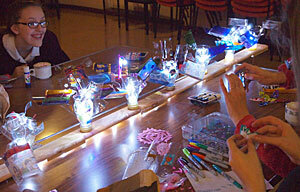 Creative Makings: Blaydon Library, Gateshead. Complete this form to send an email. Please complete all the fields.